Hi, everyone! Man, I’ve been waiting a long time to reveal my Special Surprise – even before I had posted about it at all, I daydreamed about my reveal. Every day, when I sit down at my laptop, I look over my blog and ask myself: Can I post this now? And today, I finally answered: Yes! I’ve mentioned “My Books” (plural) twice – once at the top of my blog itself, and again in my Hello, Writer! page – despite my only having one book! Little suspicious, yeah? In a way, I already spilled the beans in my post 5(ish) Ways to Make Editing More Fun (January 27). Didn’t catch it? Just the second sentence itself is enough to raise some heads: “I recently began editing my NaNoWriMo manuscript.” As some of you may know, I did not do anything with TUT last November. In fact, I wrote a stand-alone historical fiction, as pictured. Not to mention the photo of myself that I posted in 5(ish) Ways to Make Editing More Fun, captioned: “. . .my sweaty and overwhelmed self, with my freshly-printed manuscript.” I nearly deleted that post entirely for how much it revealed! If you haven’t caught on yet: I’m releasing a brand-new, stand-alone novel on Amazon. The novel is a huge work-in-progress, and I’m still smoothing out a lot of ruffles. I didn’t intend on announcing it until I had at least decided on a title (“What I Wish I Said But Never Did” was only temporary), but I couldn’t wait any longer! 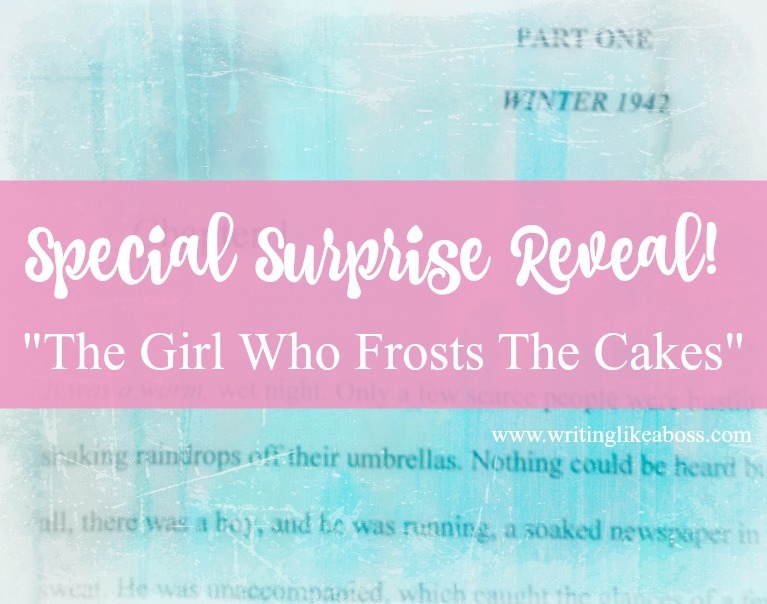 For now, my short-term title will be The Girl Who Frosts The Cakes (it’s likely to change at some point or other). It’s a historical fiction read set in 1941 to 1945, so it leans heavily on World War II themes. The main character is Mildred Rose “Rosie” Fairbanks, a teenaged girl with a knack for frosting cakes; she lives in Alabama with her brother, mother, and aunt, all of whom work in the family bakery. I’ll post more information when I’m closer to being finished with the novel. 🙂 As I said, I wrote the first draft last November, so I’m currently going through the self-editing process. Once that’s done, I’ll send it to the kind woman who’s agreed to help me with the final edits. I hope to release the novel by this summer, but till then I’ll be posting the occasional update! Feel free to comment here or on my The Girl Who Frosts The Cakes page with any questions or thoughts you may have. I’ll be anxious to hear your thoughts! 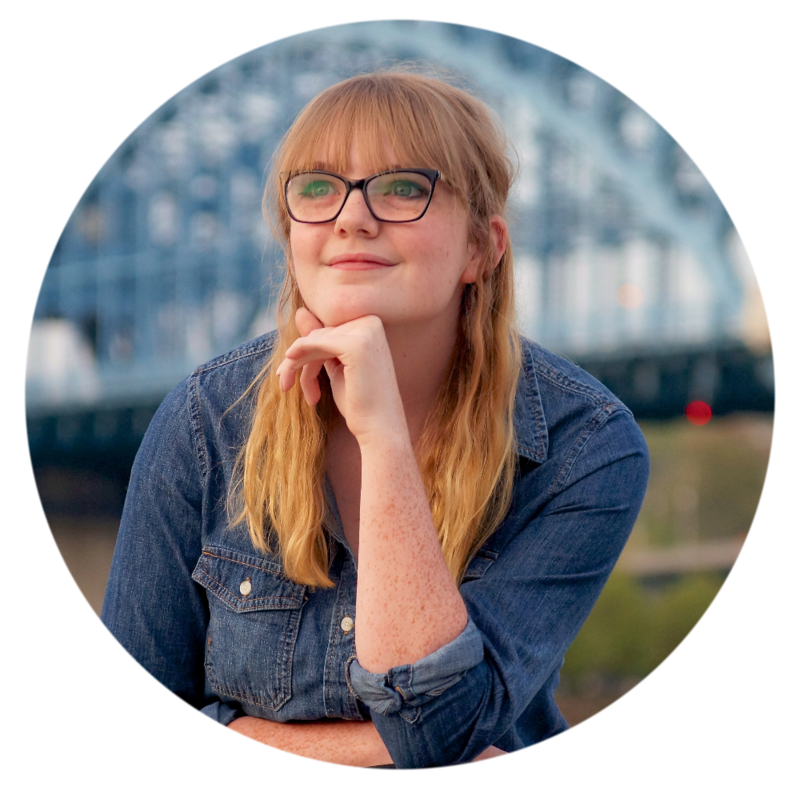 March 16, 2017 March 16, 2017 Samantha R. Glas"The Girl Who Frosts The Cakes"